2016 marks the 50th anniversary of the founding of the Black Panther Party (BPP) for Self-Defense. Organized on October 15, 1966 in Oakland, California by Huey P. Newton and Bobby Seale, the BPP became a symbol of militant resistance towards “establishment politics” and the ongoing abuse of black people in America. What began as a grassroots effort to “police” the police and protect the African American community from the brutality of officers wielding power with impunity, grew to represent the nationwide Black Power Movement. 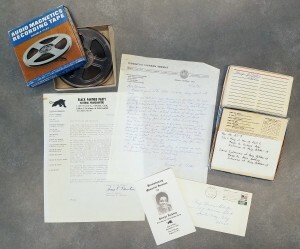 Collection materials include correspondence, photographs, and audio tapes. The Stuart A. Rose Manuscript, Archives, and Rare Book Library is pleased to announce the acquisition of the J. Herman Blake Black Panther Party Collection. 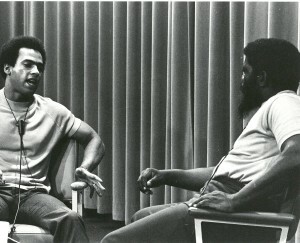 A trained sociologist, whose research involved studying “patterns of social interaction and organization within inner-city Black communities,” Blake provides a unique insight into the world of the BPP and its leadership. 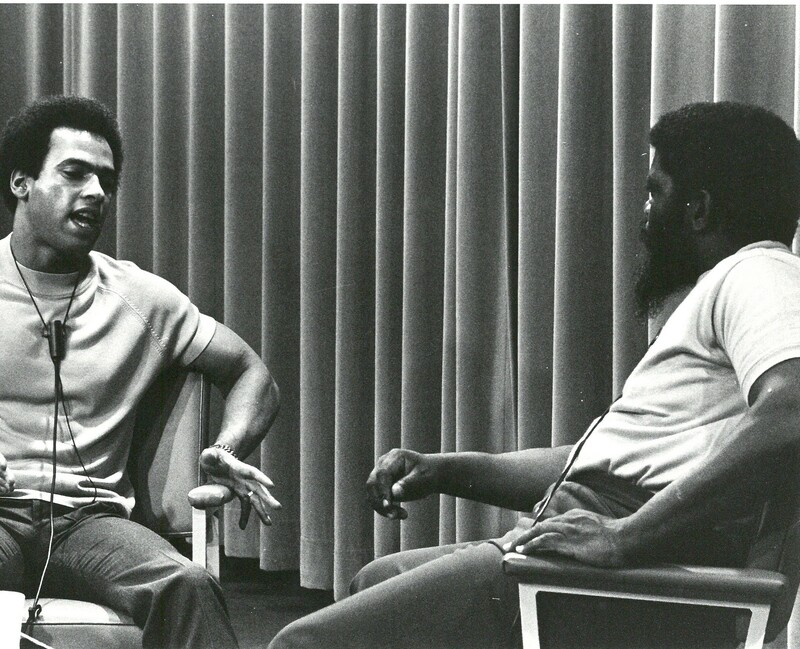 Materials in the collection include interview transcripts, research notes, correspondence, and other documentation related to Dr. Blake’s working with Huey P. Newton on his autobiography, Revolutionary Suicide (1973). The collection is open and available for research. Through the generosity of Dr. J. Herman Blake and his wife, Dr. Emily L. Moore, we are able to offer an annual award in the amount of $500 to support an individual conducting research related to the Black Panther Party in the Stuart A. Rose Manuscript, Archive, and Rare Book Library. The award will be offered in fall 2016, with notification in the winter.